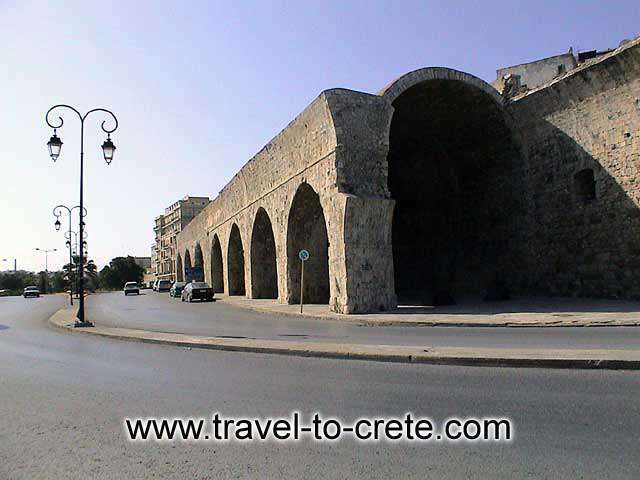 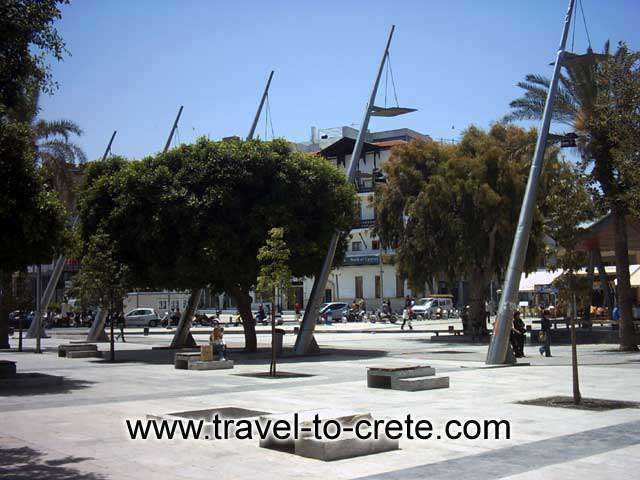 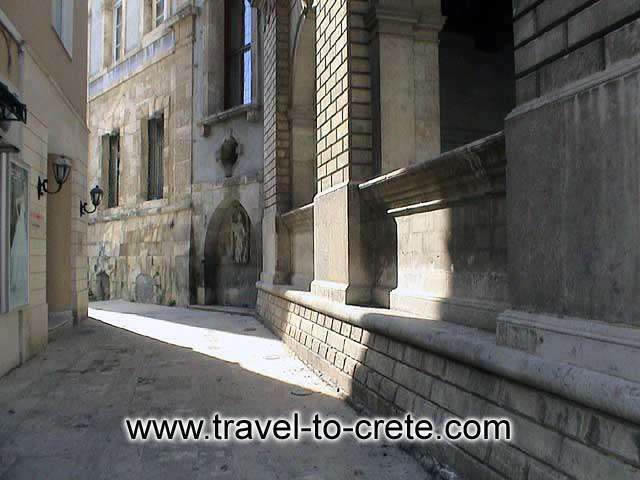 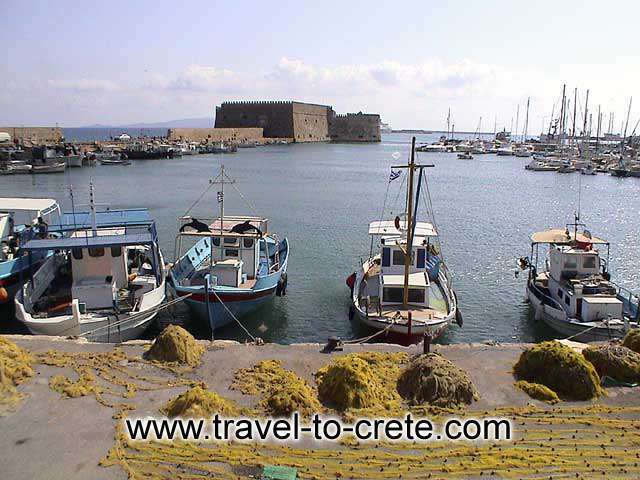 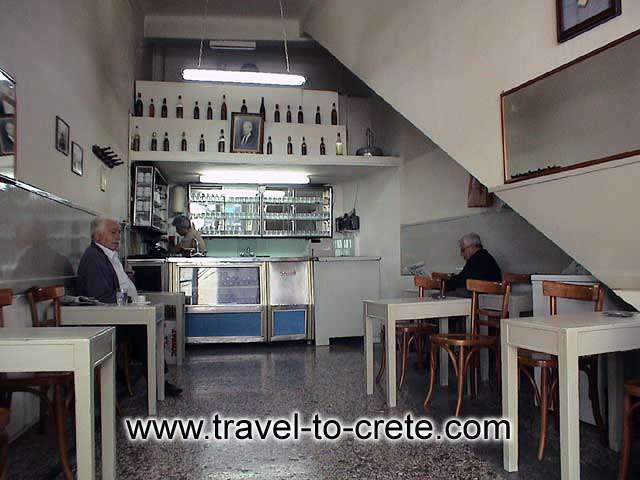 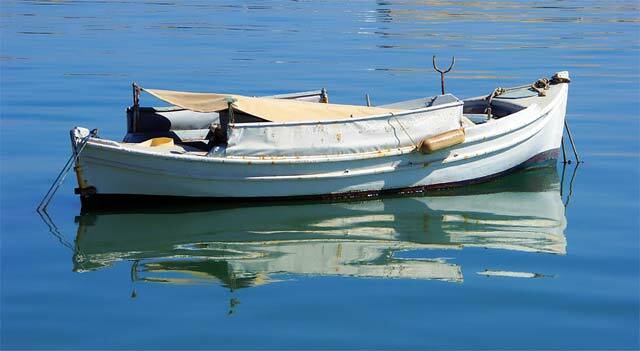 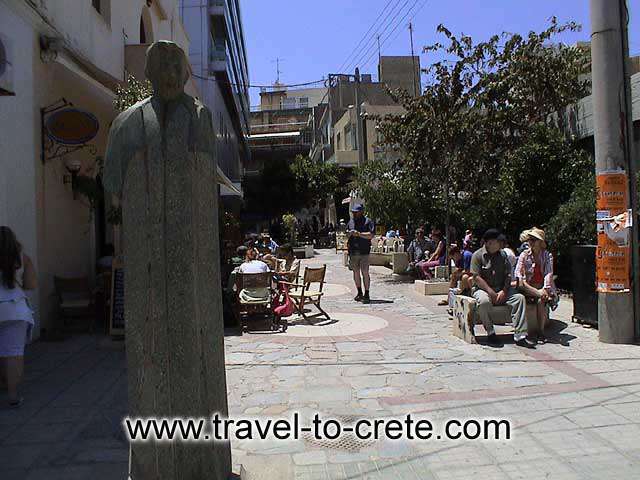 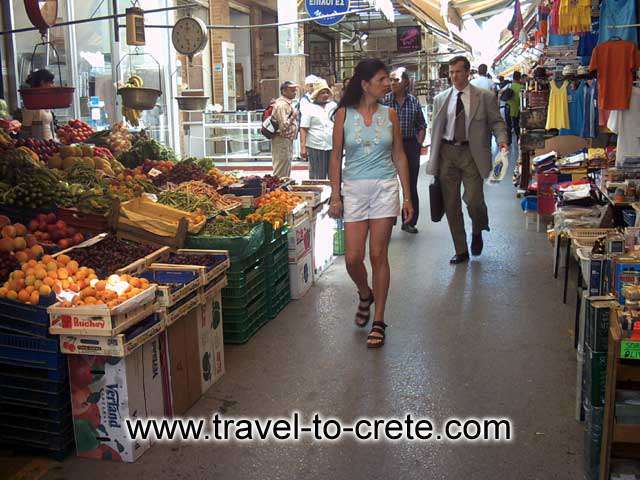 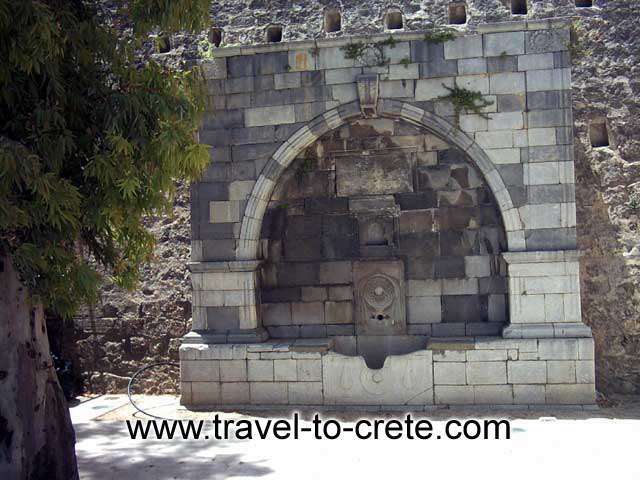 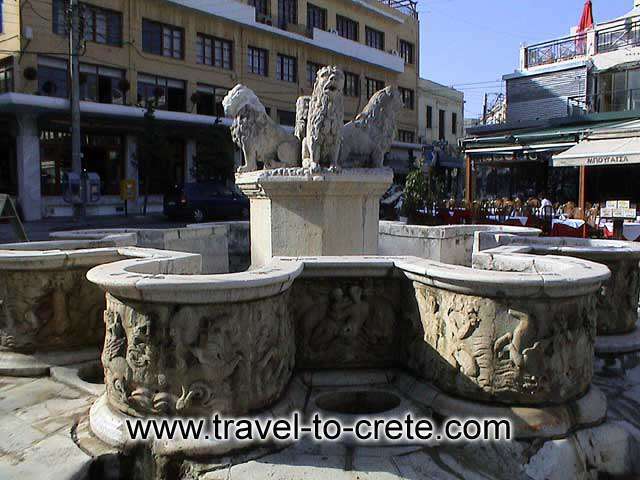 Heraklion (Iraklio, Herakleion) is the business and social center of Crete and the fifth biggest city in Greece. 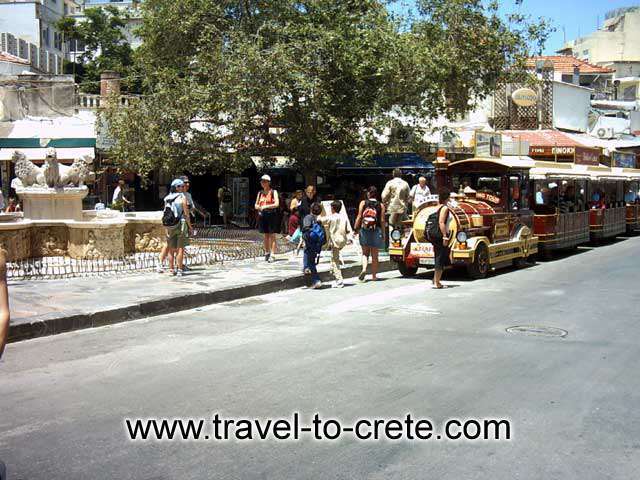 A busy town, a communications hub that receive and distribute most tourism traffic arriving on the island. 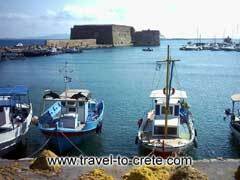 Heraklion (or Iraklion) was the ancient port of Knossos, the most prominent city of the Minoan era and it is the starting point for a visit there. 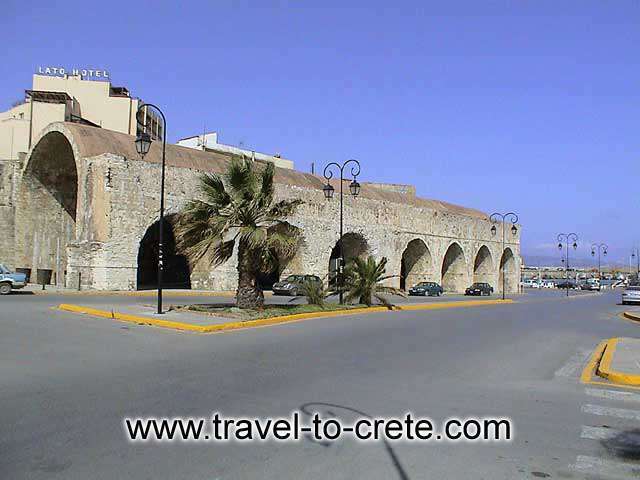 Also the Archaeological Museum houses many of most famous findings not only from Knossos but other Minoan Palaces like Phaestos, Malia and Zakros. 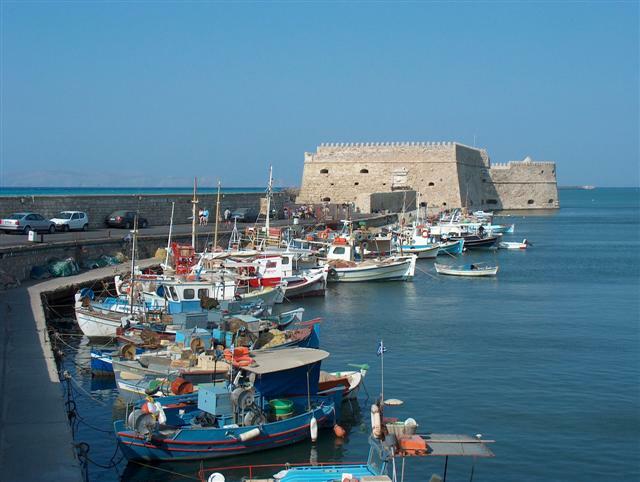 The Venetian era left the majestic fortress, Koules, that stands by the port. 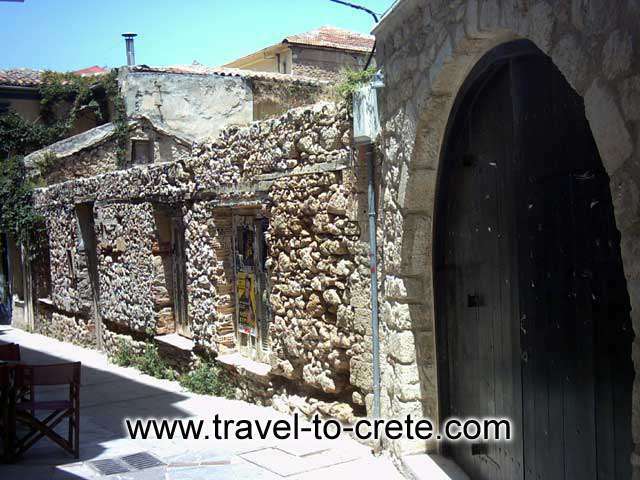 It had been used for centuries not only for the protection of the city but as a prison too, with its huge dark hallways and cells.